They called it paradise, I don't know why You call some place paradise, kiss it goodbye. This is really a "sister thread" to the Black Screen Problems thread. You'll find that much of the potential causes are the same and solutions will be a repeat...and in the same way as the "Black Screen" thread - it'll depend on whether your board is socketed or soldered. 2] Look at swapping in/out Basic Rom with known good part. 3] The fact that you have a red screen means that GTIA is (at least) working at a very fundamental level) - but can still be faulty. Replace. 4] Is your display steady or does it flip/roll? If steady, then again Antic is managing to issue VSYNC commands - but may still be faulty. Replace. 5] Finally, 800XL Field Service Manual states a reddish/brown display may be U2-U5, 18, 19, 28, 30. Replace these. if NONE of the above works you'll need to refer to the "Black Screen" thread and work through it - ignoring anything you've already tried above. I got hold of a spare chip, I used a basic cart until I got a replacement. theres no doubt multiple reasons for red screen. but i have an 800xl with red screen so with my new found experience in fitting/removing chips, i followed brenskis advice. i waited for any chips to get hot. and indeed there were 2 that did. the os rom and ram chip 1. i had a spare working os rom. so desoldered that and soldered the working one in. then tested and instead of red screen i got black screen! thats progress, so i removed ram chip one and soldered in a socket. awaiting new ram coming thru post, so heres hoping putting in a new ram chip will cure the problem. ive cured 2 800xl very recently from black screenitus, just removed the "mitel" ram, fit sockets and put new ram in. worked a treat. interesting to note the atari i have that still work fine have oki ram or other japanese/toshiba chips. im convinced that psu fluctuation or surges are responsible for chip death. they are so over enginered, huge chips doing relatively small jobs. imagine a modern 64k ram chip, it would be near microscopic no doubt. ok - ive fixed a red screen atari 800xl. again upon brenskis advice i checked for hot chips. the os rom and first few ram chips got hot. replaced the os rom and the screen went from red to black screen. removed all the ram and put in sockets, fitted new ram chips (4164) and its working. thats 4 800xl working again. its a lot of work but worth it to rescue these wonderful machines. the black screen indicates failed ram. red screen it would seem up to now failed os rom. altho i beleive failed cpu can produce same symptoms. any questions please ask. any tips or advice its welcome! the b**tard about these things is that RED and Black screens can still be caused by the same thing. unfortunately, - as you've found out - only way is to eliminate each possibility in turn. and unfortunately, the only way to be sure is "touch test" for hot chips - but even that can find nothing. and the Star Raiders thingy helps due to the cart's built-in diag. well i have 1 board left to do. need more chips. i bought 2 sets that came today , from czech republic. worked perfect. this one has black screen. try the ram removal and socket fitting then new ram. i bought a set of 16k chips for 600xl if anyone has a 600xl with black screen? i bought the 16k chips by accident. if you would like them level42 i can easy send them on to you. 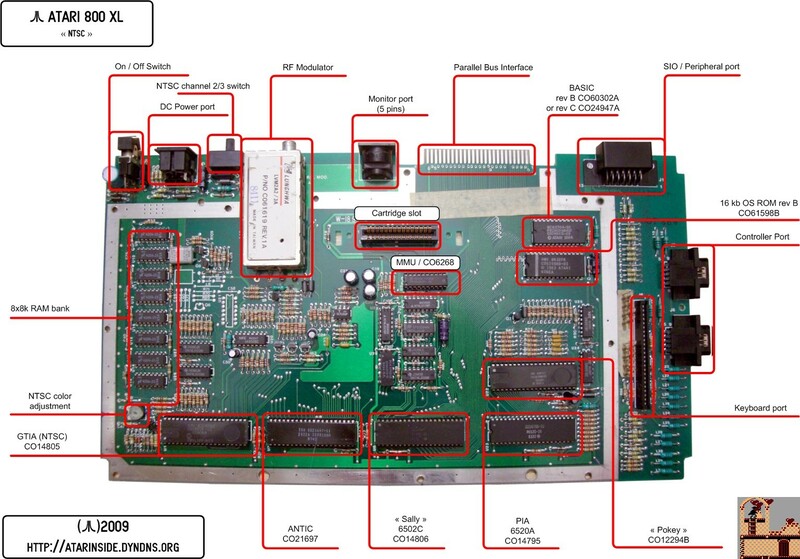 this info has come in very handy, i put new ram in a red screen atari as the mitel ram was hot. still red, and i notice the basic chip gets very hot quickly. ive had a basic chip go before and it made the atari jst goto mem test. anyone got a spare basic chip? if not i have another xl board im about to work on i can get it from for now. Thanks, exactly what RAM type are they ? there also an m with a circle around it. they are new old stock and theres 9 chips. 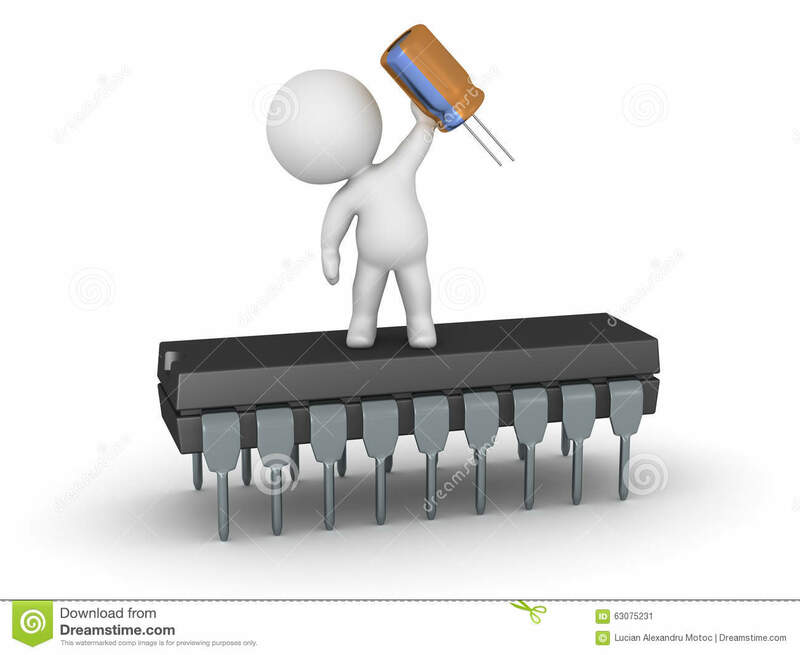 Thark, If you can't get a Basic Rom chip, I can blow an eprom for you. thanks , will let you know.